Bay Area SMACNA provides educational programs for members, building officials, engineers, and architects. These educational programs are designed to help those in the industry learn new skills and techniques that can be applied directly to the field. Our seminars feature renowned instructors who lecture on a variety of topics, including Mentor Practices, Project Management, Business Management, and Goal Development. 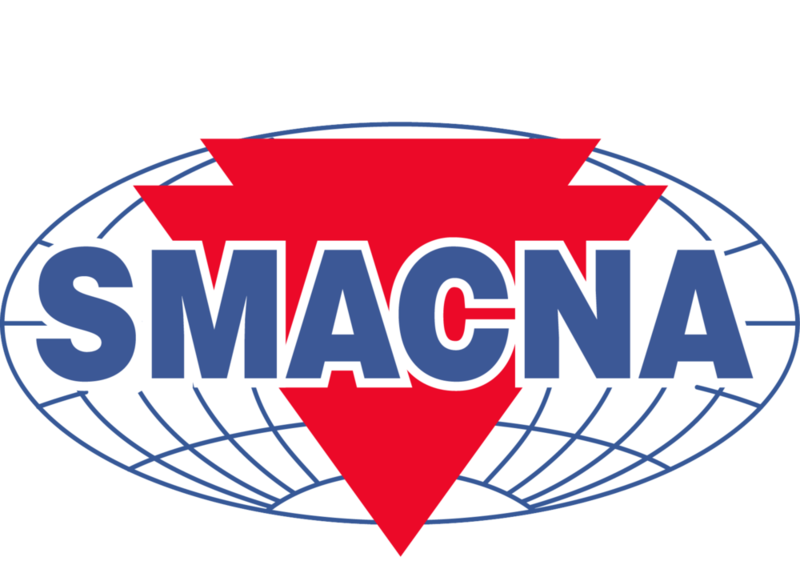 We work closely with National SMACNA to provide Chapter Education Programs and ITI (International Training Institute) Supervisory Training Programs in our comfortable and convenient Bay Area SMACNA Training Room in Oakland. Safety Training also plays a large part in our educational programs. We help our industry workers each year understand the importance of safety in the workplace, as well as provide construction safety and certifications on equipment and in CPR & First Aid. Bay Area SMACNA also provides a Summer Intern Program for high school and college students. The Intern Program is an excellent employment opportunity, as well as a great way to introduce students to the different careers available in the sheet metal and HVAC construction industry.